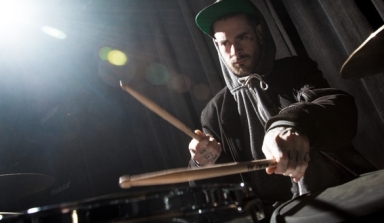 Gareth Grover is the latest drummer to join the Premier family. Gareth is currently holding down the rhythm section for Frank Carter & The Rattlesnakes. Fresh off the back of touring the UK for the Kerrang Tour 2016, he and the band are looking forward to a summer of festivals across the continent including Roskilde, Download and Leeds/Reading, before the release of their second album later this year. 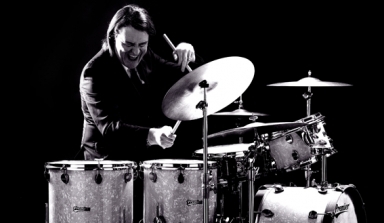 Pete to perform once again at World's Greatest Drummer concert. 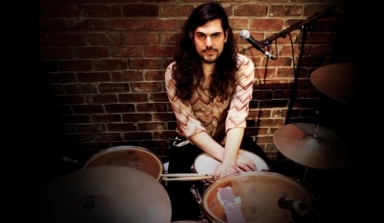 Psych-rock band Purson's drummer picks Elite for new tour. 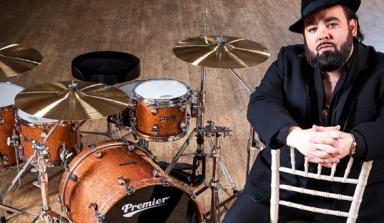 New York band Fun Lovin' Criminals drummer chooses Premier for latest tour. Premier artist Pat Lundy shreds over band's track 'On our own'.